What you are asking is a puss pelmet. 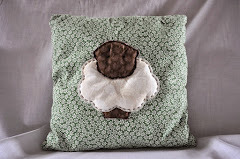 According to my daughter it is the name for my latest custom order. I was commissioned to make this delightful feathered skirt, originally 12 inches long, for a sweet sixteen birthday girl. But on completion mum was a wee bit concerned about the length and after some thoughtful persuasion, daughter agreed that the skirt should be lengthened to protect her modesty. 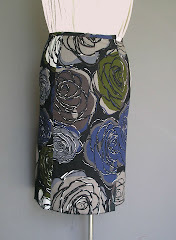 I lengthened this skirt by replacing the small waistband with a wider. 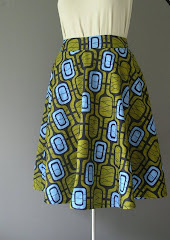 As nice as this skirt looks, the fabric is a pain to work. Cutting and sewing the quills of the feathers have blunted my scissors and machine needle, the needle is cheap to replace, the scissors hmmm, Oh and did I mention the mess that is generated when cutting the fabric. Although I have wiped clean all the surfaces in an attempt to get rid of the bits of feathers, I am still finding bits which have floated off and settled in odd places. I can't even imagine how you did it. Amazing! 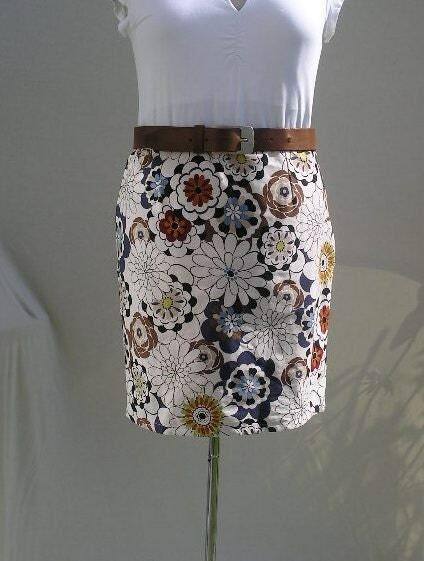 Looks even better with longer waistband.